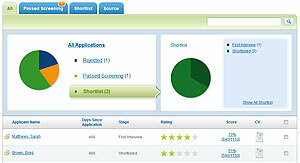 TalentPack manages your Job Postings and Applications so you can find the right candidates easier. 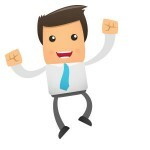 Post jobs to major boards, your website and social networks. Use our Facebok Career App to display your jobs on your company Facebook page. 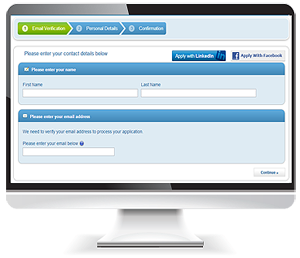 smart applicant screening and automated applicant correspondence. 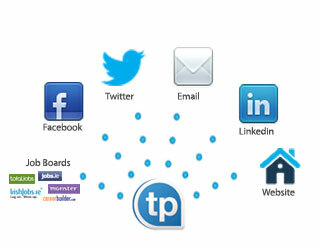 TalentPack is part of the Saongroup.com who operates online recruitment websites for recruiters and career seekers in Ireland, the United Kingdom, Europe, China, South Africa, Africa, Central America and the Caribbean.